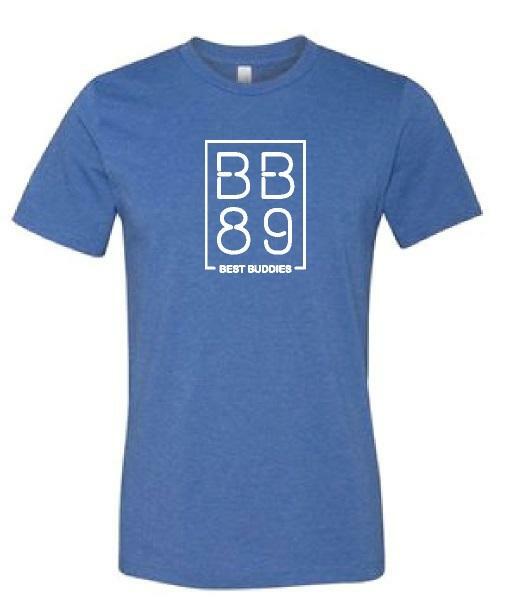 Our most popular shirt, updated! 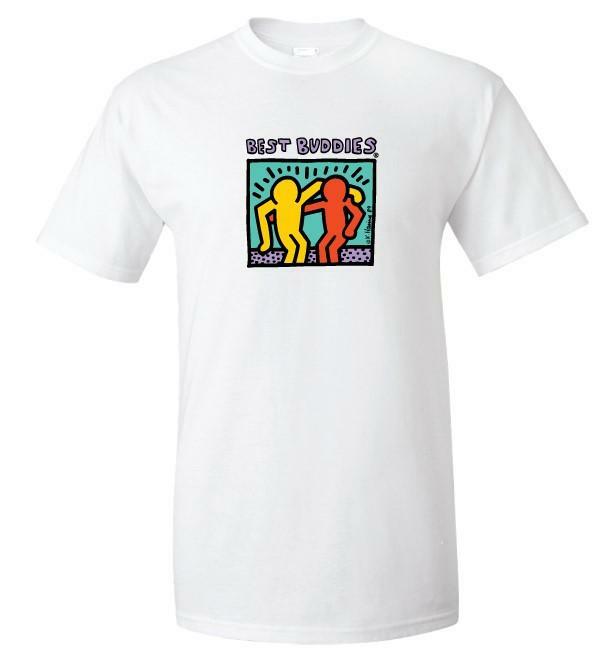 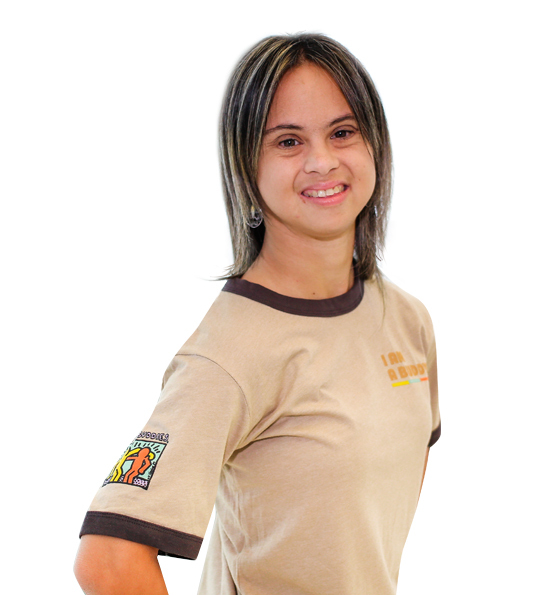 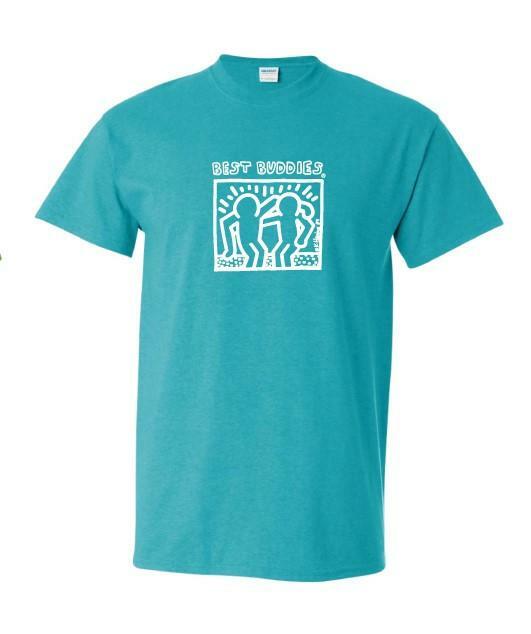 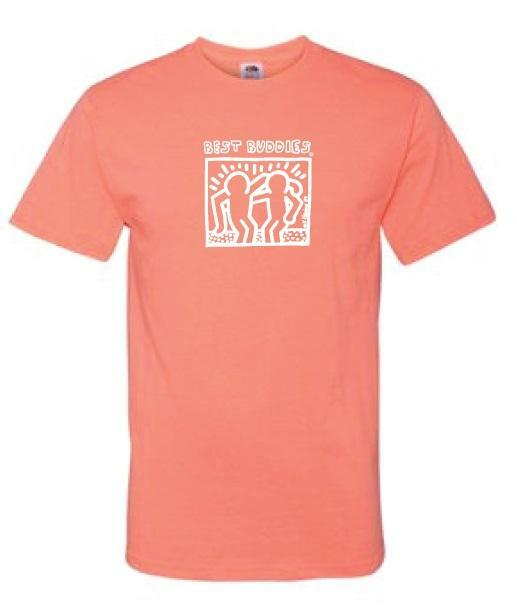 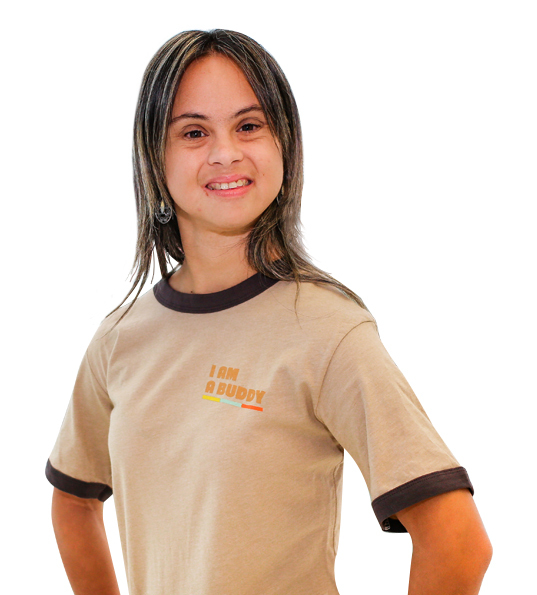 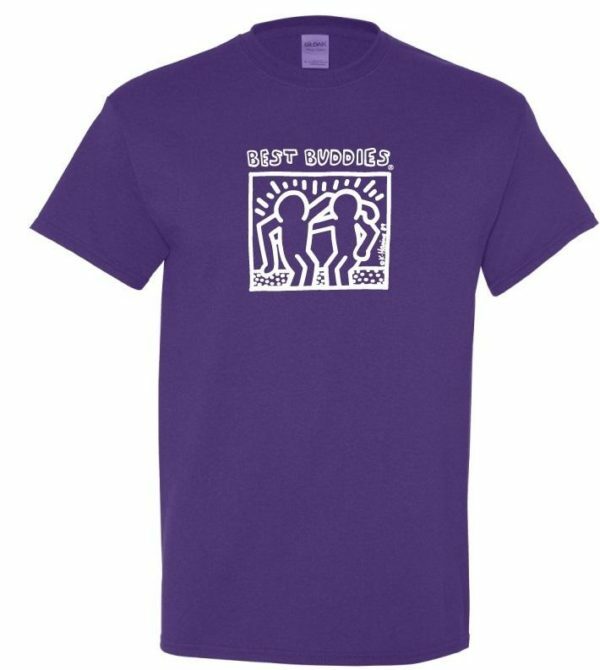 The front of the shirt features the iconic Keith Haring Best Buddies logo outline in white. 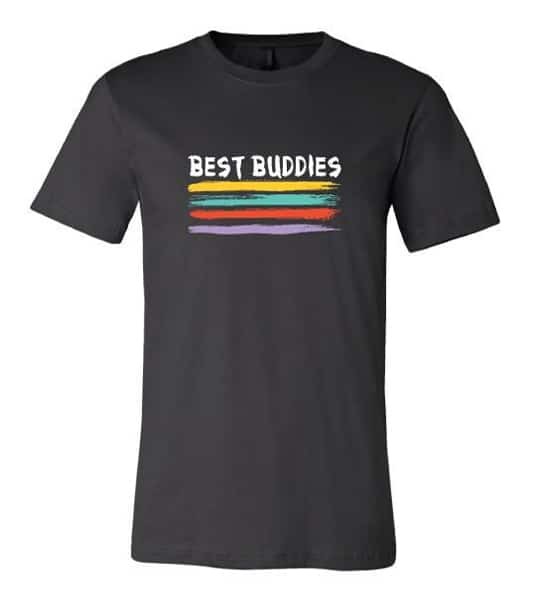 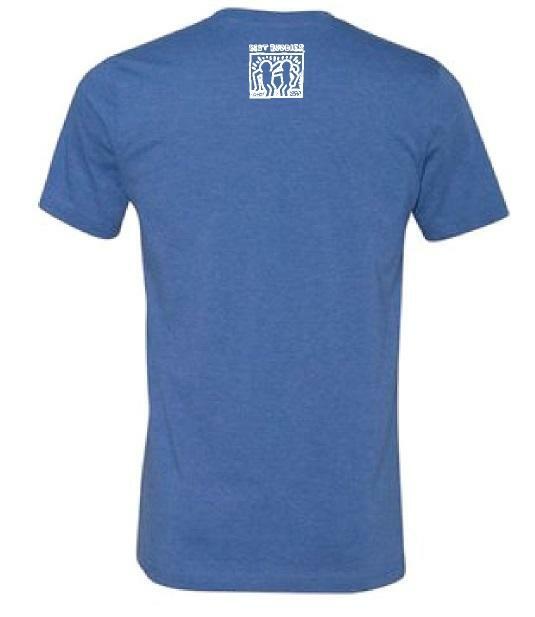 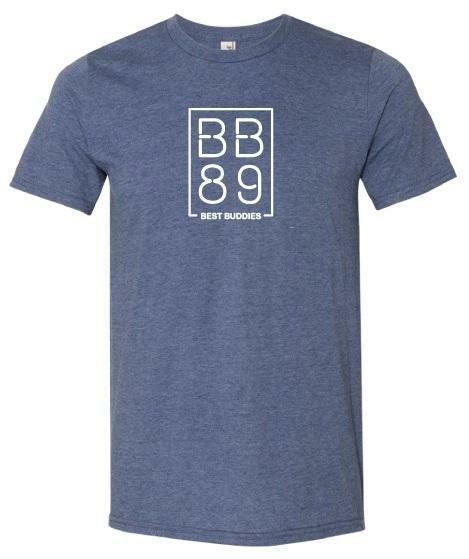 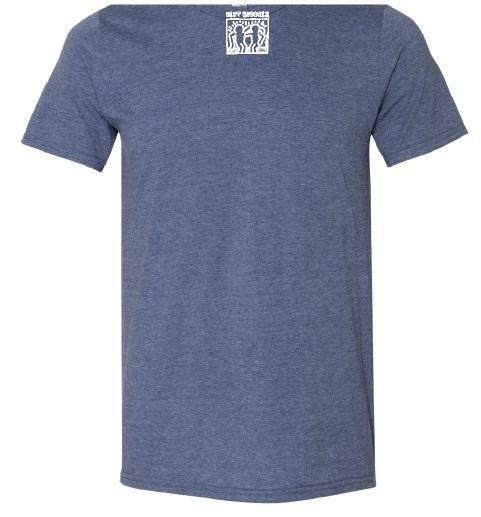 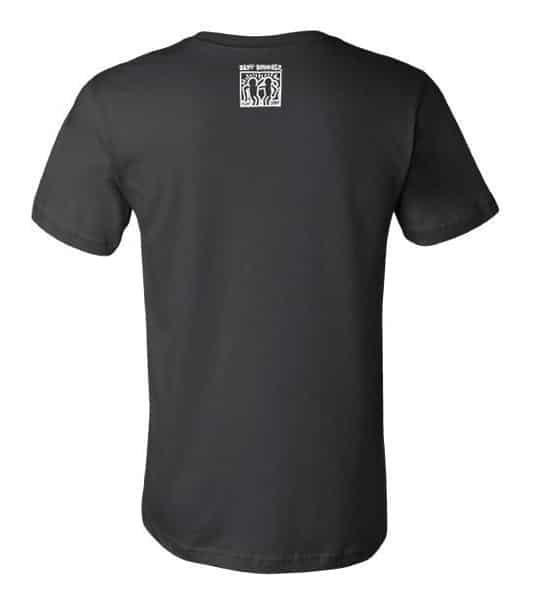 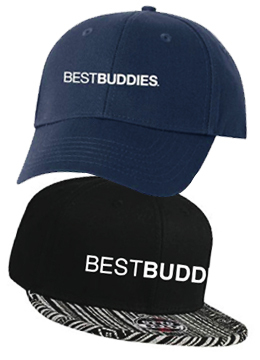 It is a high quality shirt with a softer, more fit feel!